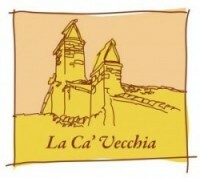 18 km from La Ca’ Vecchia. 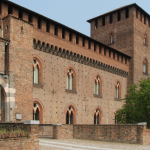 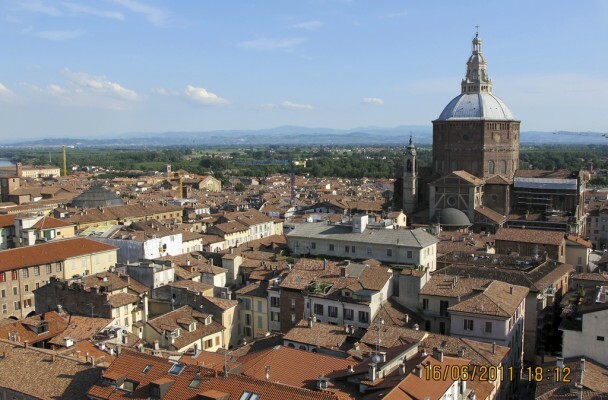 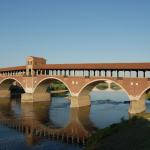 City of millenarian cultural tradition, capital of the Lombard Kingdom, which preserves monumental traces belonging to several periods of history, which saw Pavia as one of the most important cities of Northern Italy. 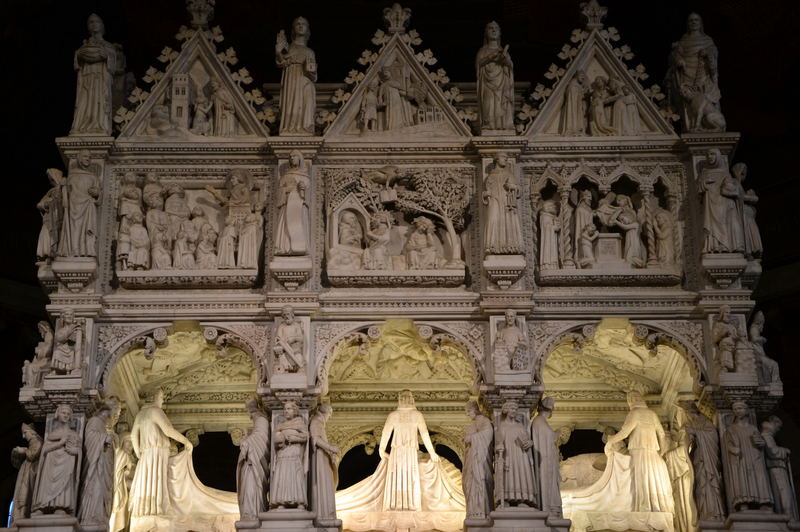 Important attractions are the brick towers, the Visconti Castle, the University (one among the oldest in Europe), San Pietro in Ciel d’Oro Church (Saint Augustine grave), Fraschini Theatre, and the Certosa. 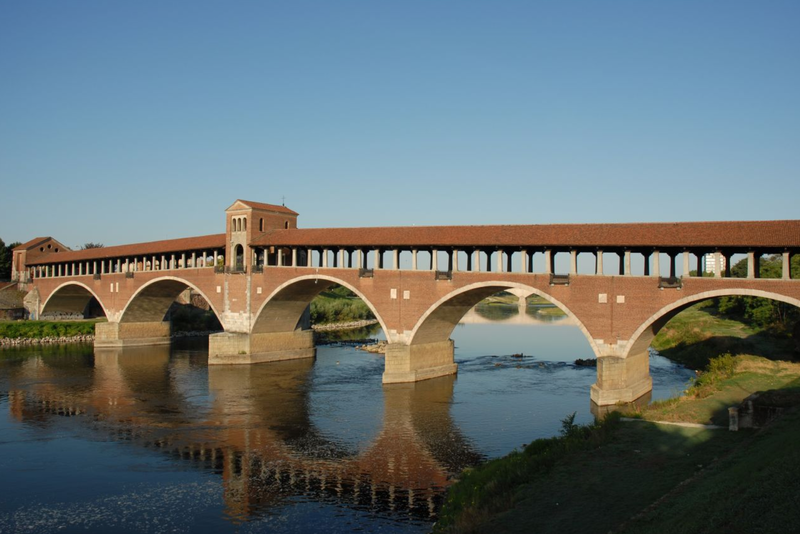 The Ponte Coperto on the Ticino river is the contemporary structure of the ancient bridge (XIV century) that connect the Borgo Ticino area, on the right side of the river, with the city. 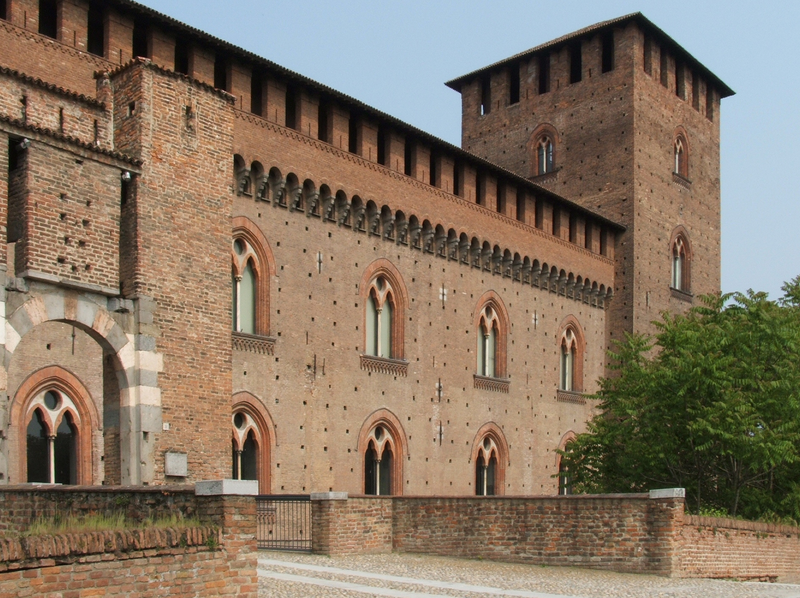 The Visconti Castle, now housing the Civic Museum, was founded by Galeazzo II Visconti after the conquest of the city, in 1359. 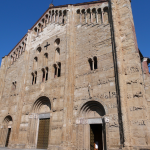 The San Pietro in Ciel d’Oro church, famous from Dante’s Divina Commedia, hosts Saint Augustine’s grave and also those of Severino Boezio and of Langobardic King Liutprando. 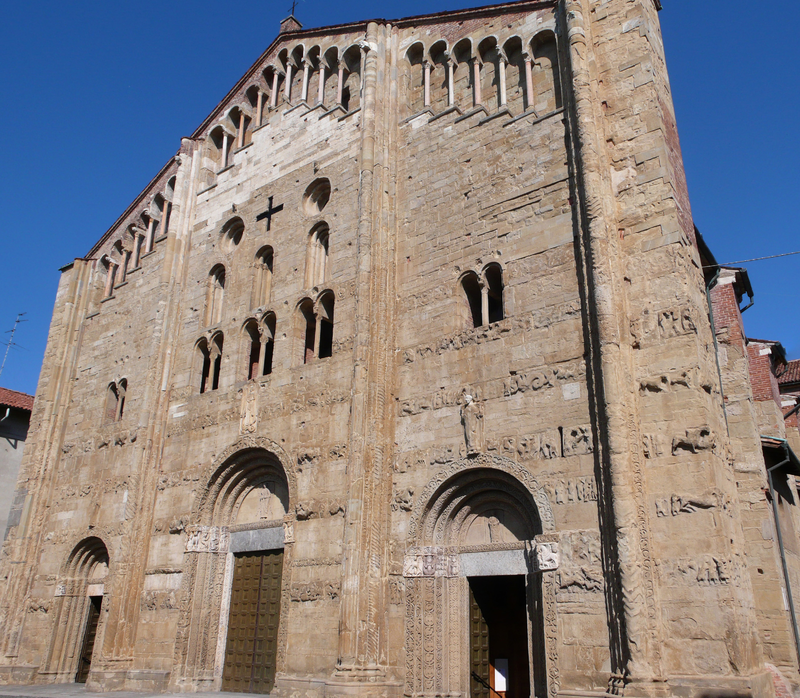 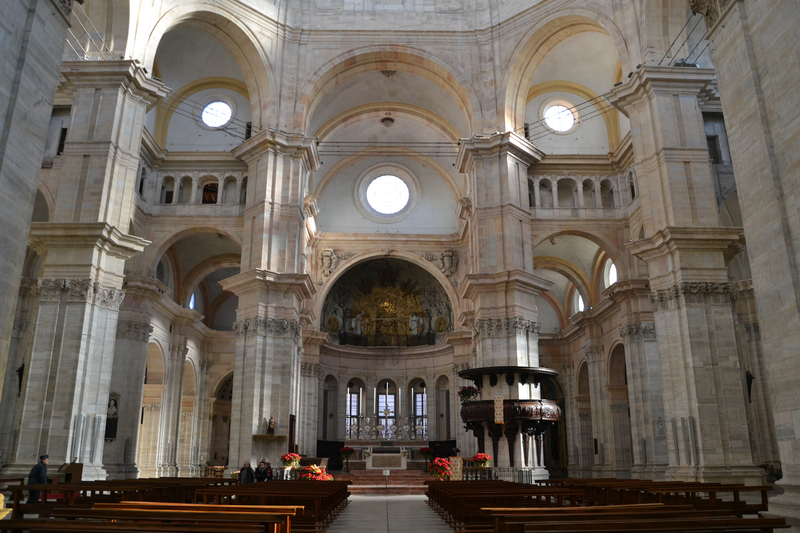 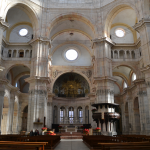 San Michele Maggiore church, Romanesque and in sandstone, is where Langobardic Kings used to receive their investiture. 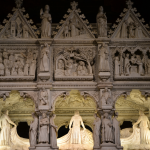 The Duomo, from the Renaissance, was founded by Ascanio Sforza at the half of XV century; the church project was done with Leonardo and Bramante.